“Branson’s Hottest Show” features very best LIVE country, comedy, gospel, and entertainment – everyone will love this high-energy show! 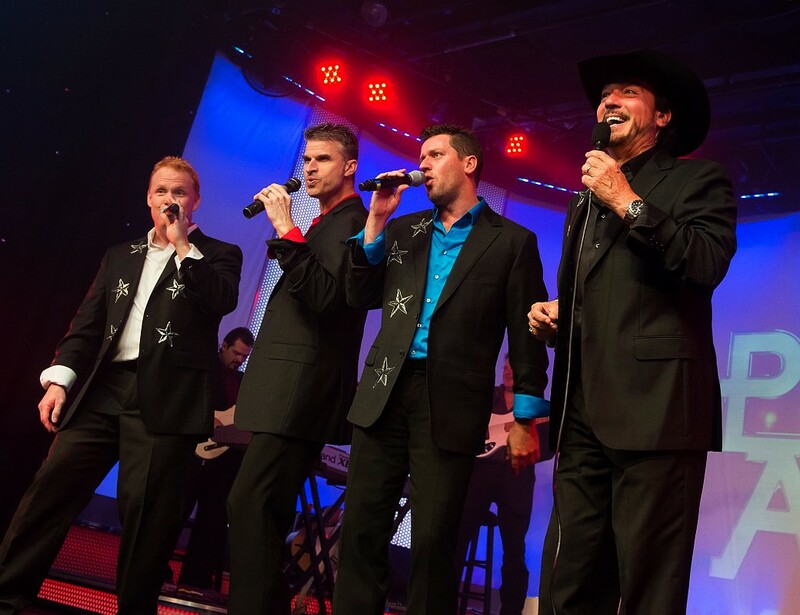 "One of the Best shows in Branson year after year without a doubt! " "We would advise anyone visiting Branson to see this show!" 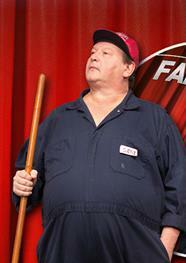 "...good, clean show that has great music and comedy that the whole family can enjoy." 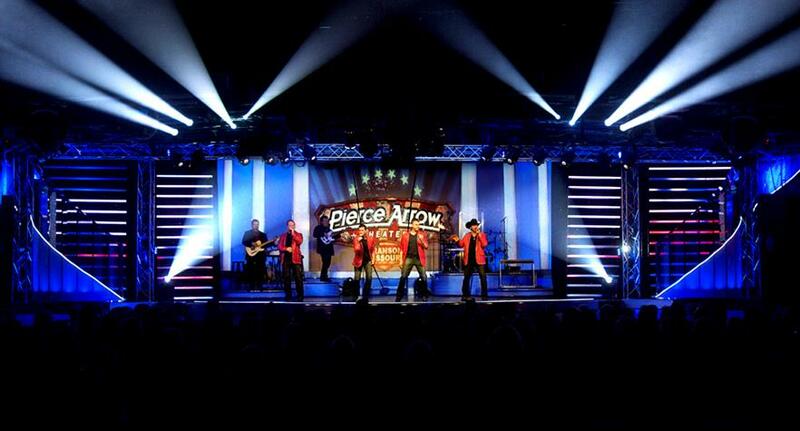 Pierce Arrow LIVE in Branson! One of Branson’s Top Shows! Booking tip: Pierce Arrow is very popular, advance reservations are recommended! 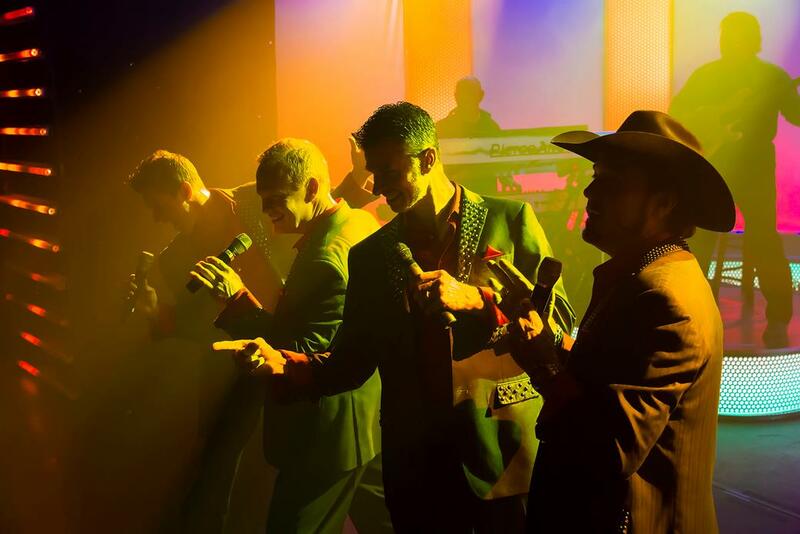 “Branson’s Hottest Show” Pierce Arrow LIVE on Stage in Branson! 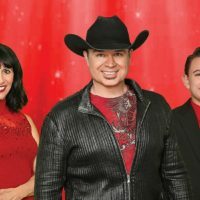 Called “Branson’s Hottest Show!” Pierce Arrow delivers some of the most popular country songs of all time from the traditional and classic country music that you grew up listening to, to today’s modern hits – it’s one of the most popular shows of its kind in town! The Very Best in Country Music! It’s a showcase of amazing talent that features one of the most impressive line-up of entertainers that you can see anywhere who will share some of your favorite country songs from the classics to the contemporary! 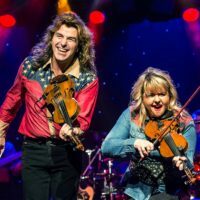 One of the most high-energy and fast-paced acts that perform in town, it’s a show that has become one of the most frequently attended with visitors returning year after year to see the remarkable display of vocalists, live music, and songs that audiences of all ages have come to know and love! 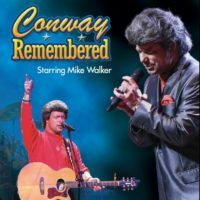 In addition to the country songs that are performed on stage, you will also hear a selection of some of the most inspiring and soul-moving gospel music to be heard on any stage. Branson’s Most Popular Country Group! There are few vocal groups that can compare to the singing and harmonies that you will hear from Pierce Arrow. 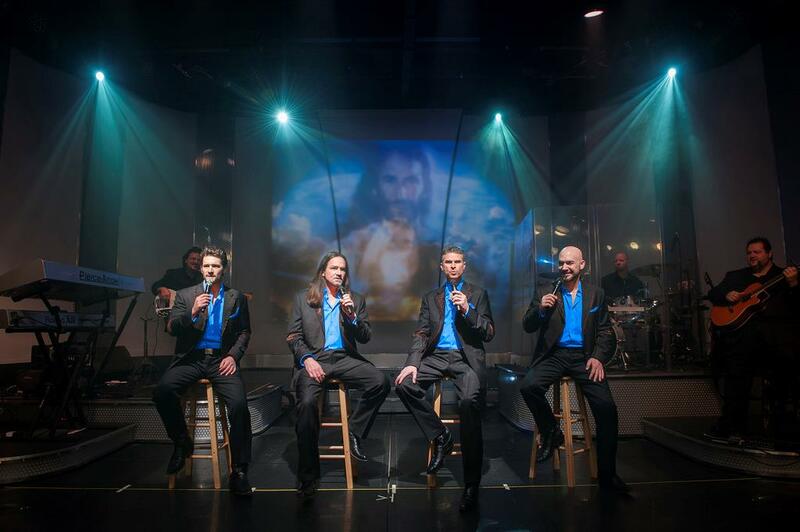 Considered one of the top quartets of their kind in the world, the dynamic range of their voices allow them to easily adapt to any style of music or song – whether they’re performing a Statler Brothers song or a hit from the Oak Ridge Boys, they are sure to be one of the most entertaining acts you will ever see! If you’re looking for funny, then you have found the right show! 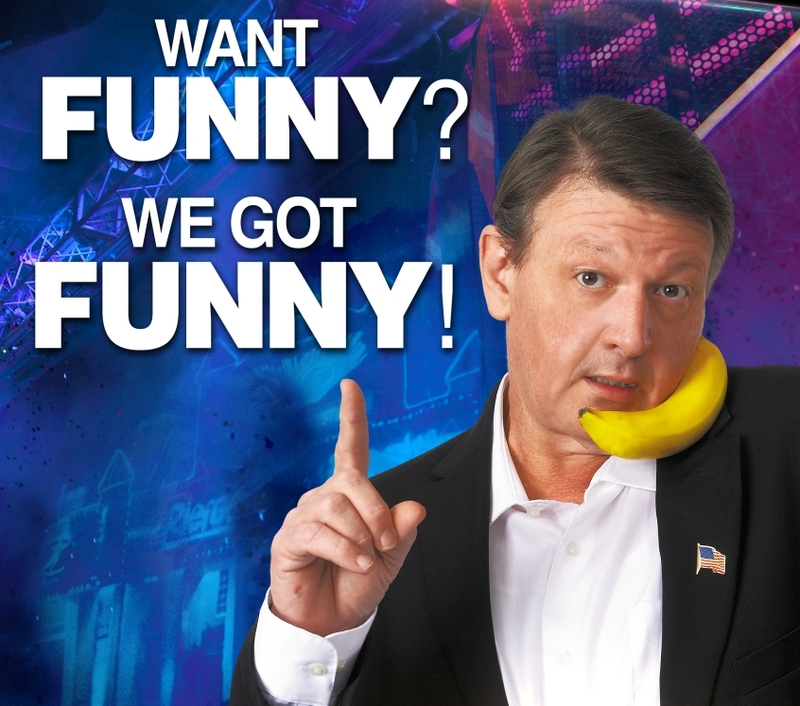 A national headliner, James Sibley has toured the country performing his hilarious act, comedy, and characters! He has made guest appearances or been featured on TV, appearing in “The Gilmore Girls,” “My Name is Earl,” and cameo roles in movies like “Mr. Woodcock” – as well as frequently joining radio shows like “John Boy & Billy” and the “Bob & Tom” show! 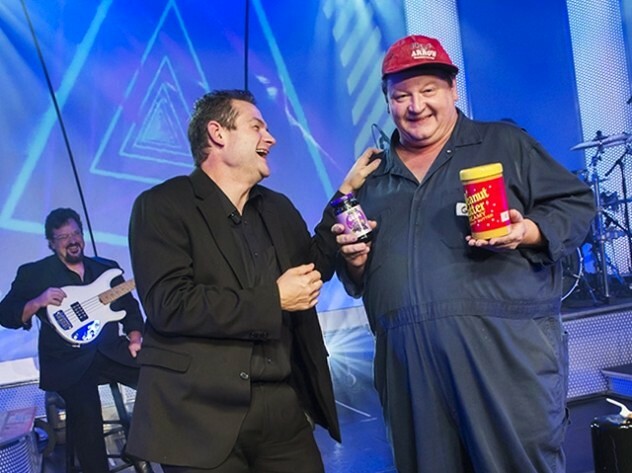 James brings his side-splitting antics, stories, and characters to the stage – helping deliver a show performance you won’t ever forget! 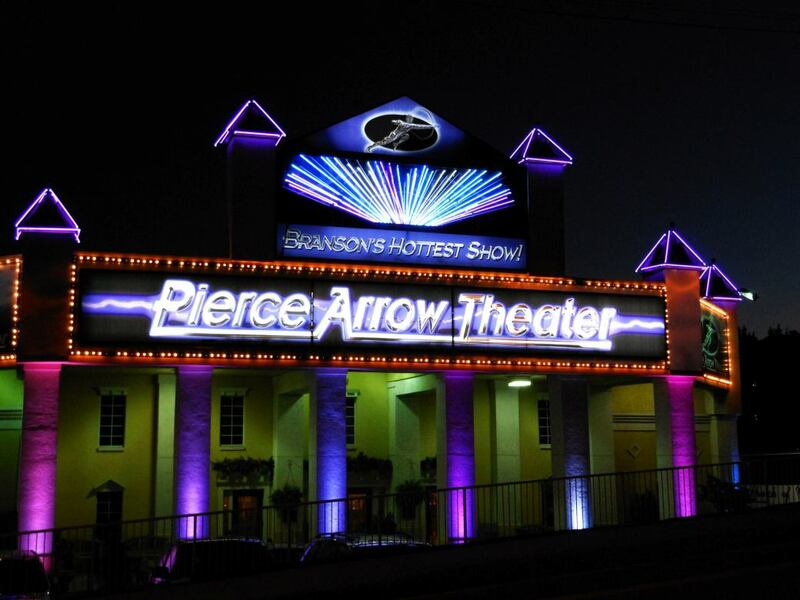 There are few shows anywhere playing today that can boast the remarkable talent and variety that you will find in Branson’s very own Pierce Arrow show! From the beautiful costumes to the full, live band – it’s an event of unmatched proportions! Great for audiences of all ages, this family-friendly and fun production provides some of the most entertaining two hours of music that you will see on your next trip! I saw the show with a group. I really enjoyed the comedian and the guys were great! 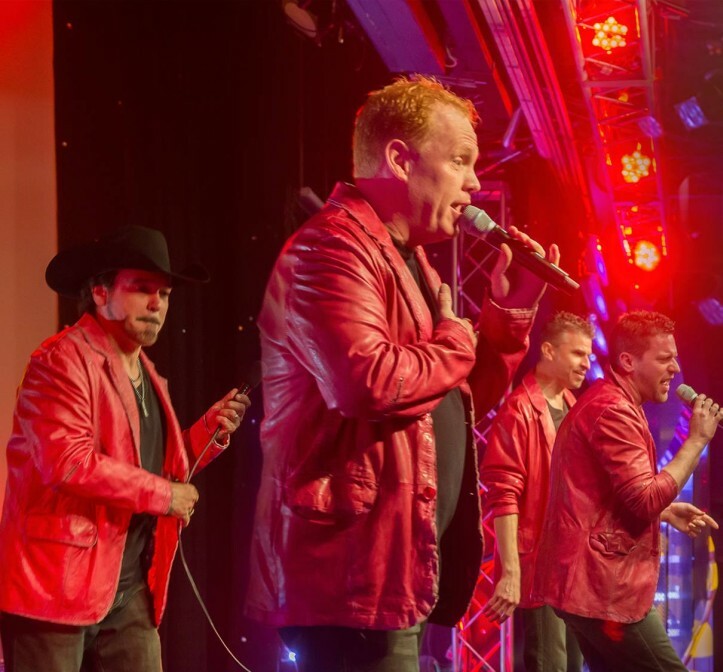 Last week, I was in Branson with a group of friends and came to the Pierce Arrow show – twice. Of all the shows we saw while there, Pierce Arrow was the favorite among most of us. I was so impressed with the religious content that was incorporated into the show. It was so refreshing that entertainers have no fear of speaking about God and Christianity. Thank you for being bold and sharing your beliefs with all of us. I have brought my family to Branson every year since 1999 except for two years when we lived outside the country. 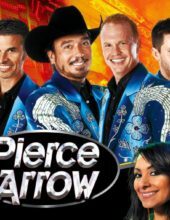 The only show we have seen every time we visit Branson, Missouri is Pierce Arrow. It is now the one we see twice each visit since we just have to go to both the evening and afternoon performances (they are different shows). We always see both of your performances every time we are in Branson which is yearly and sometimes twice a year. Best show in Branson with out a doubt. Just bring back the opening with Jerrod coming out when the lights go out with a bang – that has been unmatched anywhere and always got everybody into it right off the start. Was there in June and will see you again this fall. Attended the 3pm show August 7, was surprised to see Mike Bliss as the comedian, as we had just seen him a week ago in Wisconsin Dells at Tommy Bartlett’s water show. Great show both places. Thanks for a great show each time. 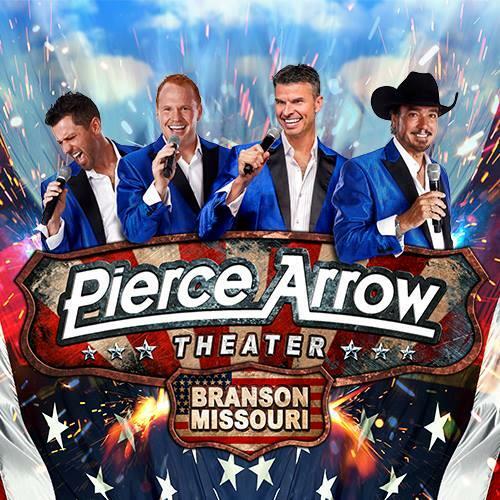 Pierce Arrow is a show we return to each time we come to Branson. I saw the Pierce Arrow show for the fourth time on April 23. I enjoy the fact that you have a good, clean show that has great music and comedy that the whole family can enjoy. Great Show! Loved the music, both from Pierce Arrow and Shonna Bonds. The drummer/guitarist was awesome. The banjo player phenomenally talented…. on other instruments, too. James Sibley’s comedy was just what I needed that night. Highly recommended! 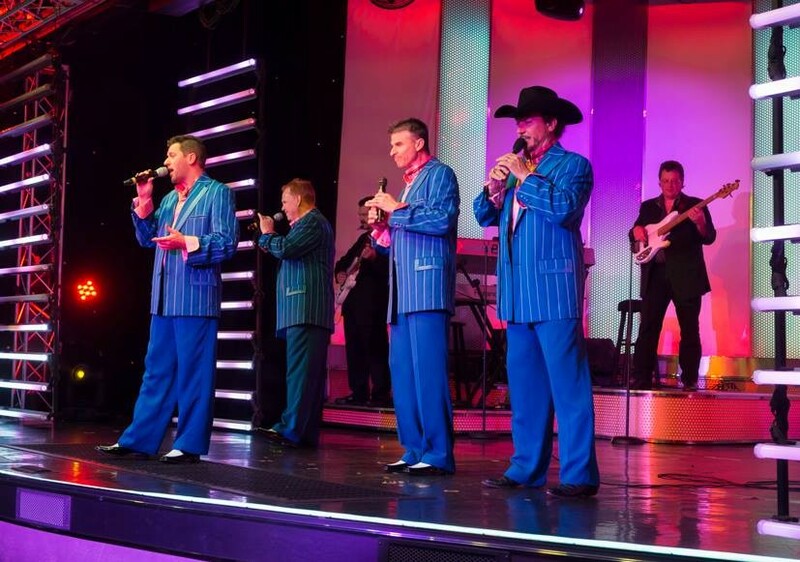 I’ve seen Pierce Arrow many times over the years and while their lineup of singers and comedians have changed during that time, they still put on one of the best shows in Branson. We seen this show in Oct 2016 and it had been several years since we seen it! We were amazed how good this show was. We will definitely come back and send others to see this show. We are in Branson once a month except for jan and feb. We LOVE Branson! There was nothing we did not like about your show! GREAT SHOW! We greatly enjoyed seeing Pierce Arrow last week. Loved loved, loved their gospel section of the show. 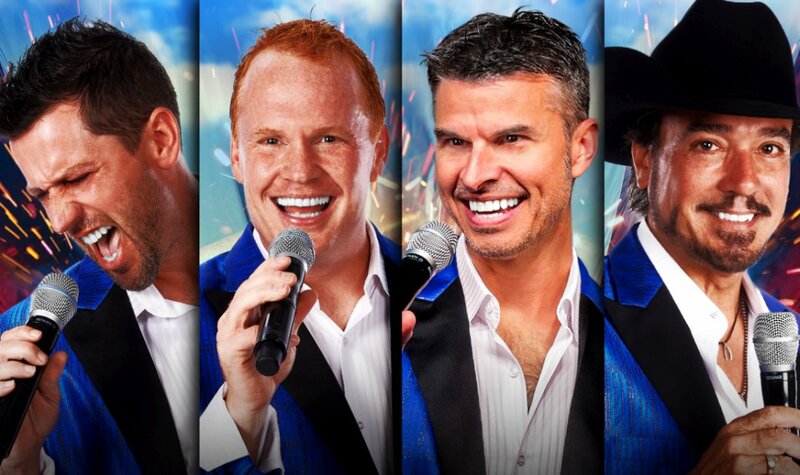 We would advise anyone visiting Branson to see this show! 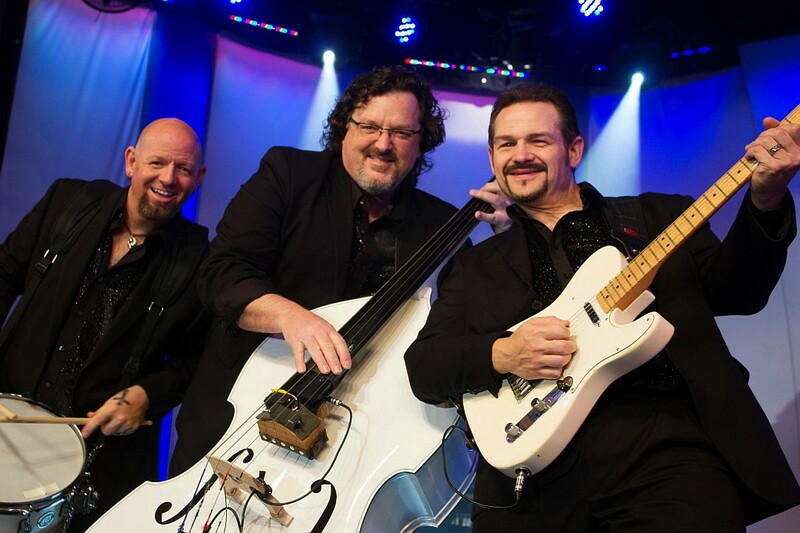 With Pierce Arrow, talent overflows, from the World’s lowest bass singers according to the Guinness Book of World Records, to masterful harmonies and expert entertainers, these gentlemen truly love what they do and it shows. One of the Best shows in Branson year after year without a doubt! Always take friends and family to see this show and everyone LOVES it! 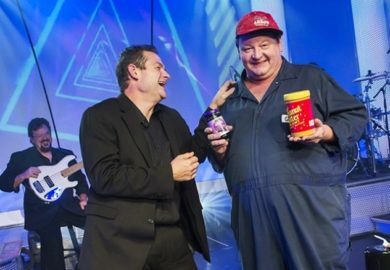 The guys are all so talented and you will laugh til you cry! A must see!!! Love you Bobby!! We have been to your show several times and have really enjoyed it. We like it that is such a CLEAN show. Your comedian is great! Singers are great! Band is great! But that red-headed guy has a wonderful voice and I think you need to showcase him a little more. He’s got alot of talent and you need to show him off. He is very personable with people and people love him! Thanks for including Gospel Music, because everyone loves to hear Gospel songs. It puts a Sweet Spirit in your show. Keep up the good work and May God continue to Bless You and your families. The Pierce Arrow Decades show was excellent. Family friendly and good clean fun. The singers, musicians, and comedian were very good and interacted very well with the audience. We would highly recommend going to see this show!